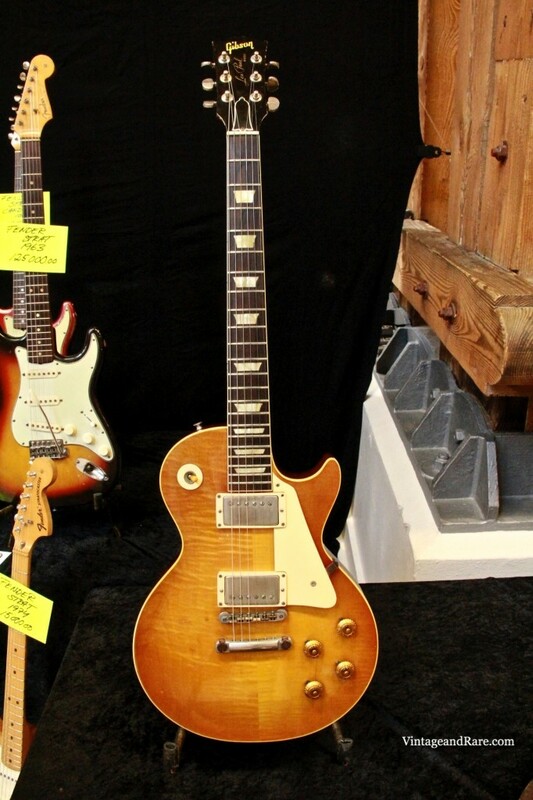 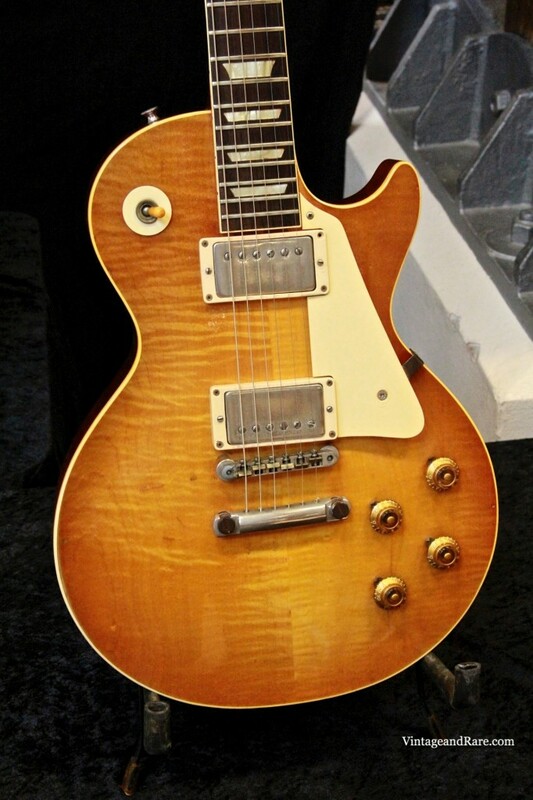 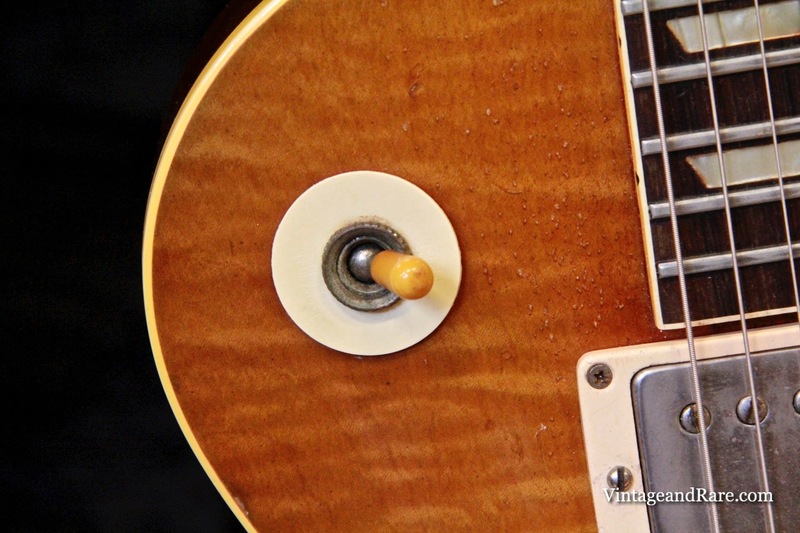 At Copenhagen Guitar Show 2013 we came across a very beautiful, rare and highly sought after 1960 Gibson Les Paul Standard Burst, Serial #02170. 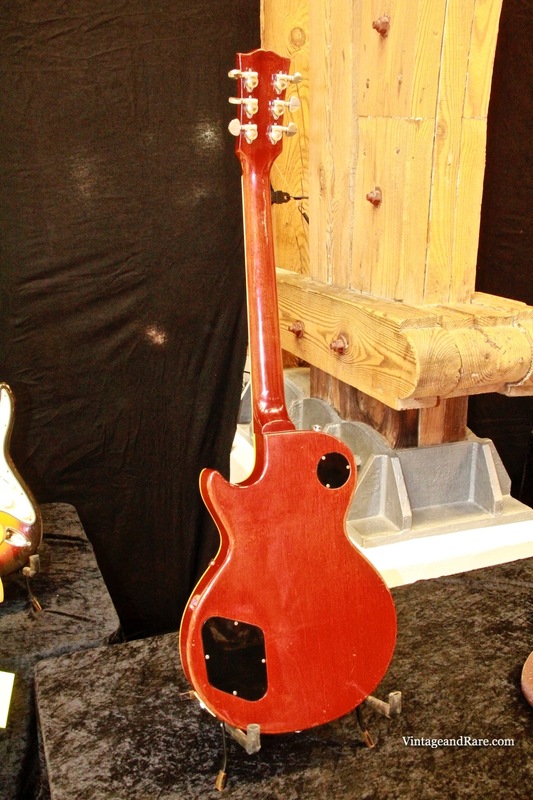 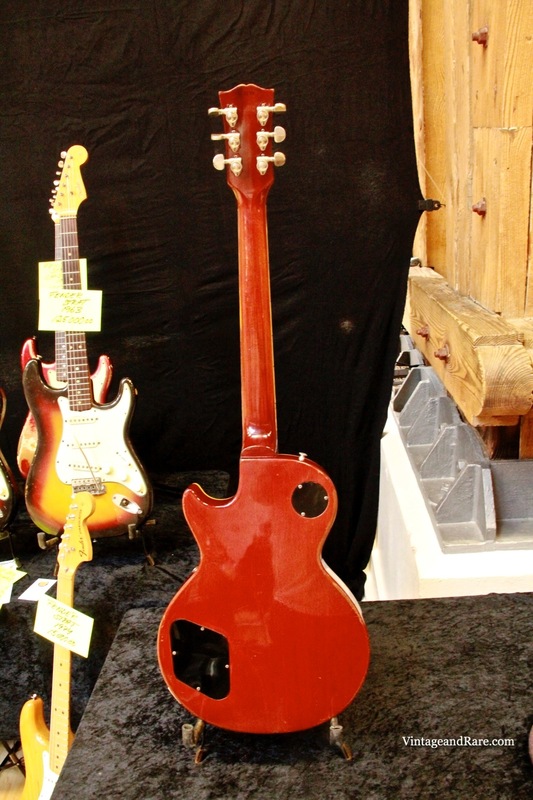 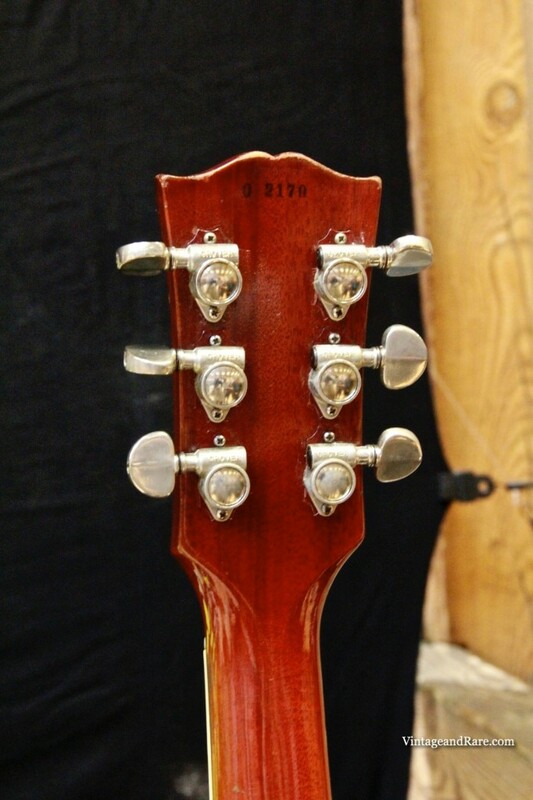 At the time it was for sale through swedish vintage guitar dealer Anderson Anderson. 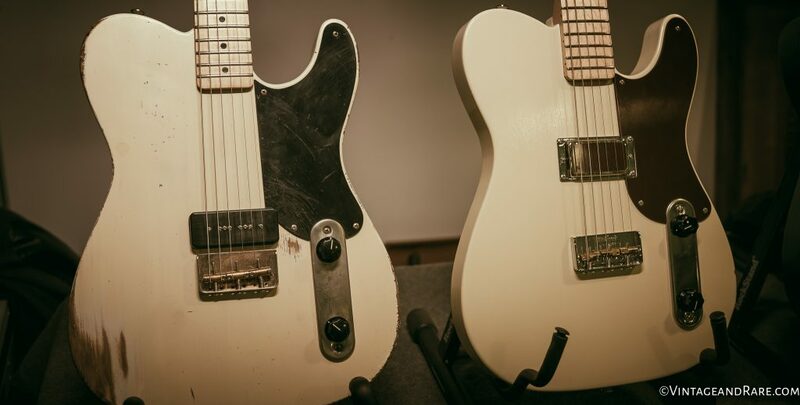 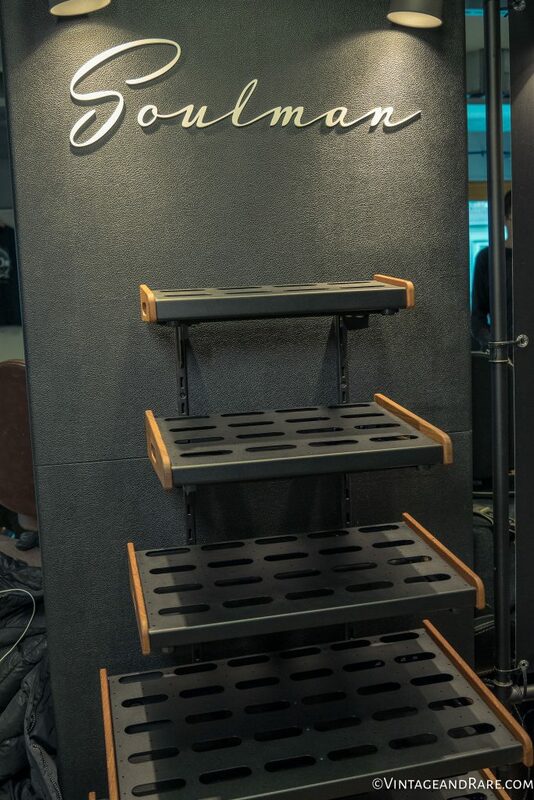 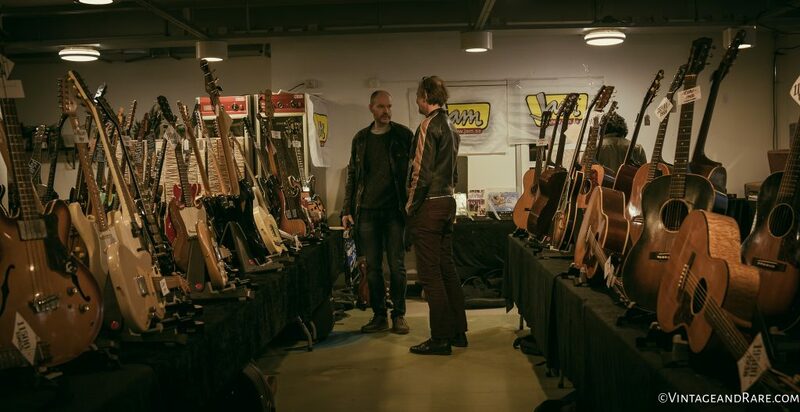 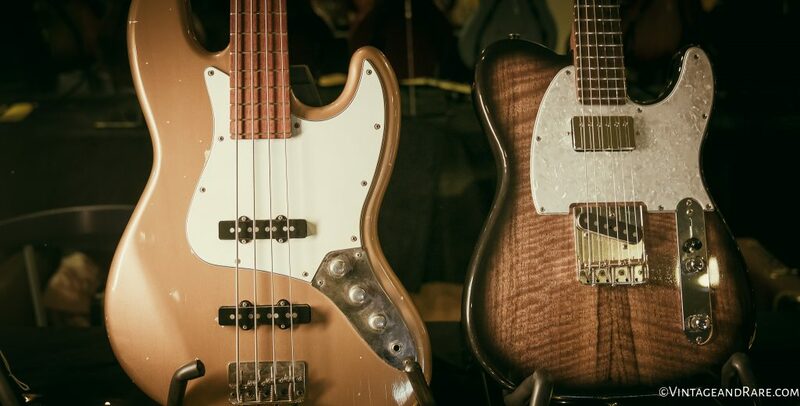 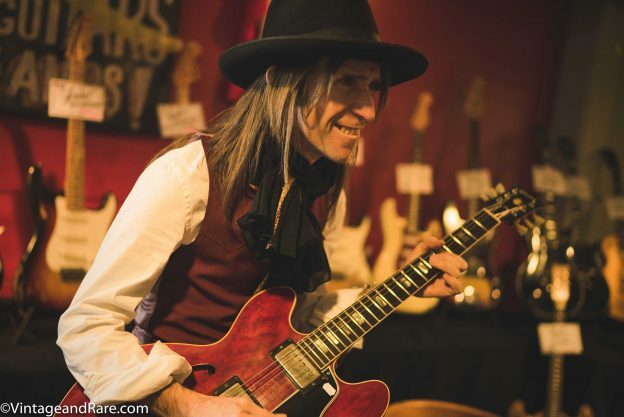 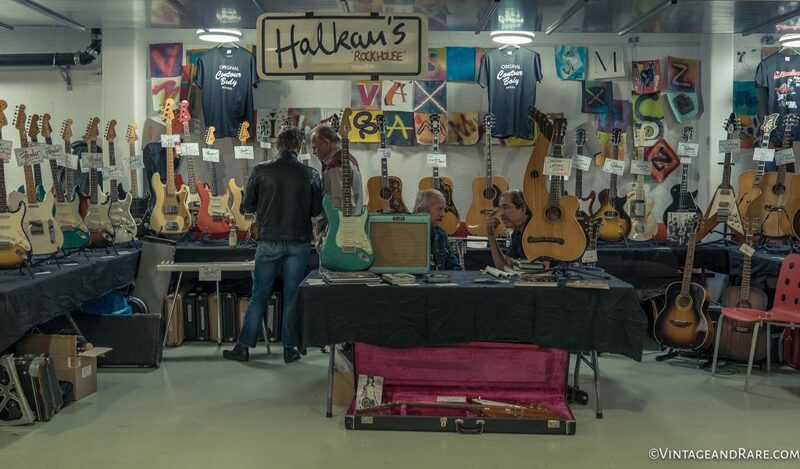 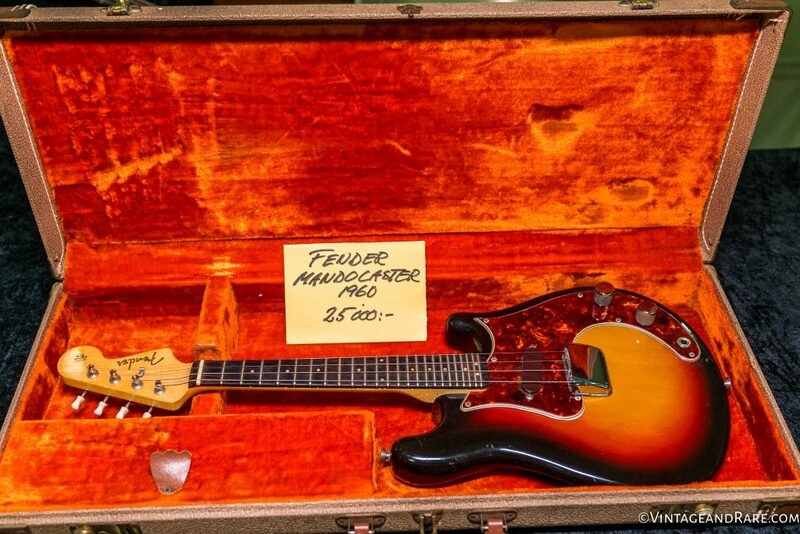 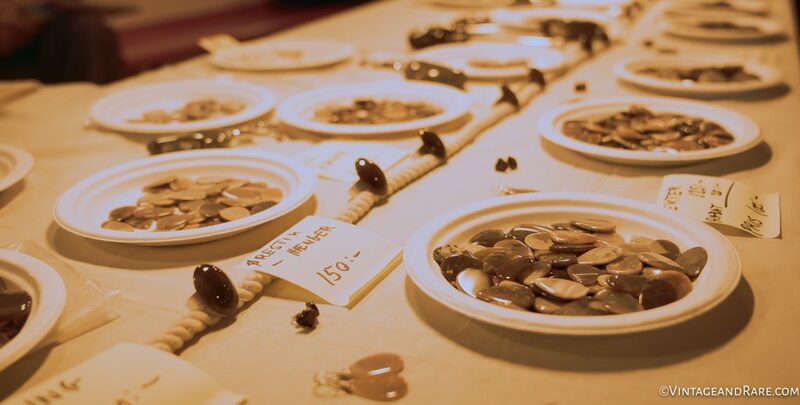 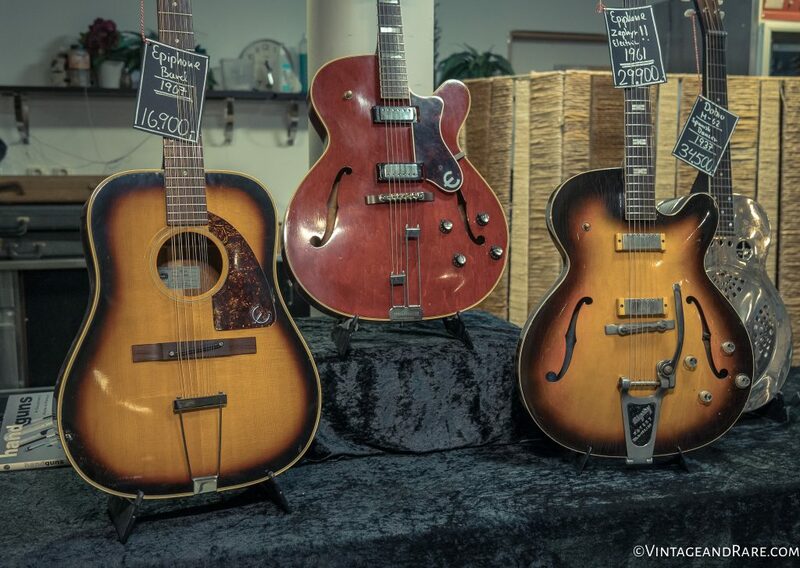 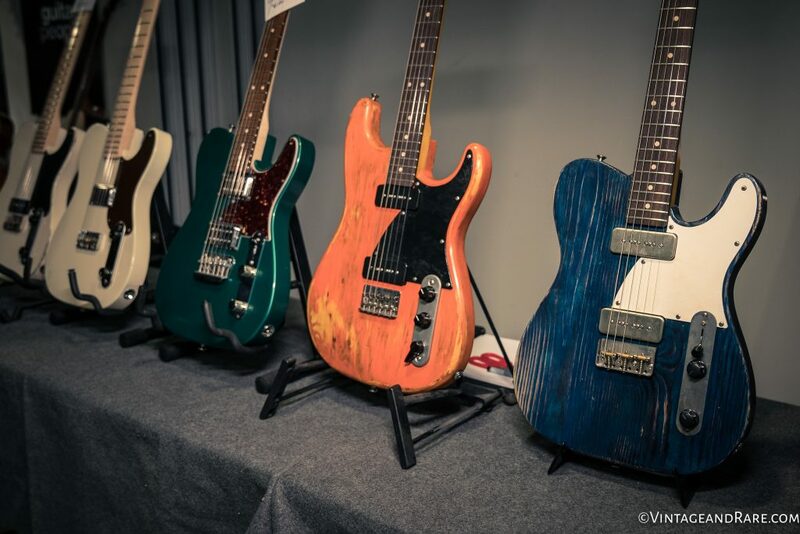 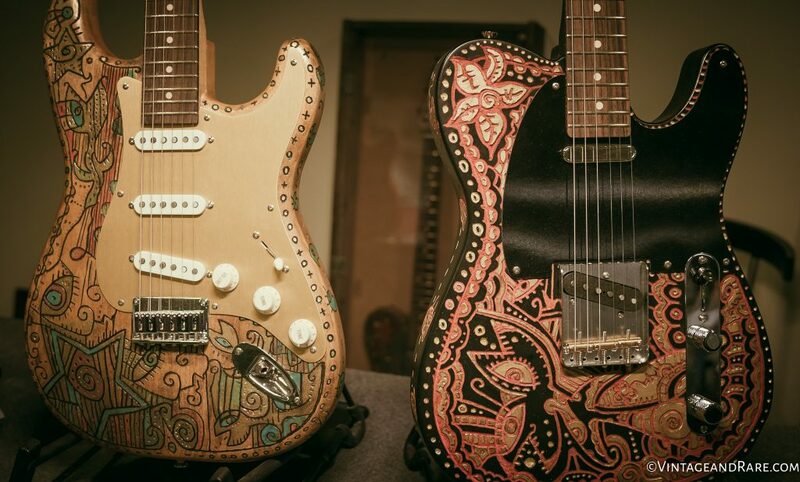 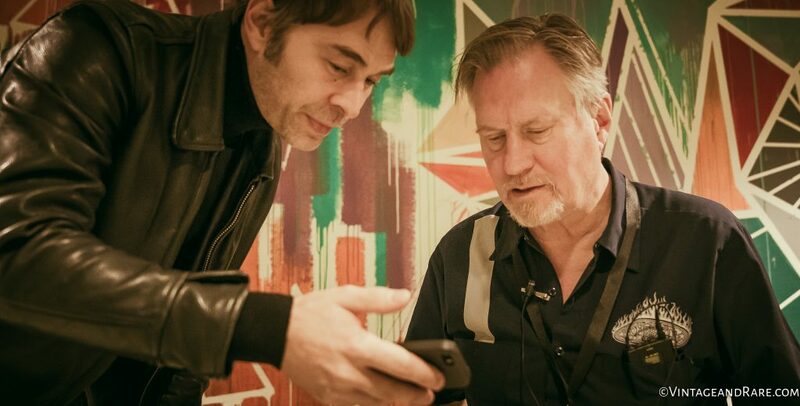 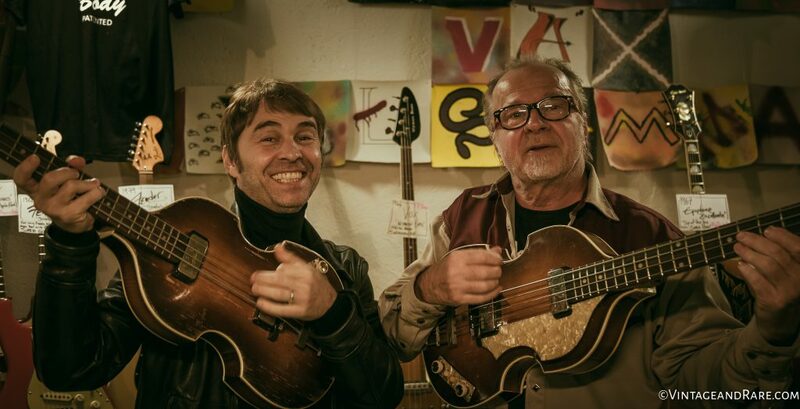 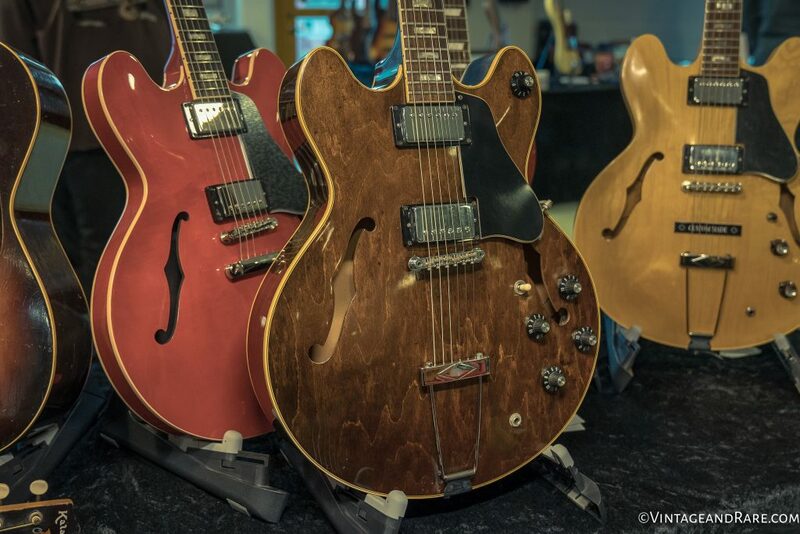 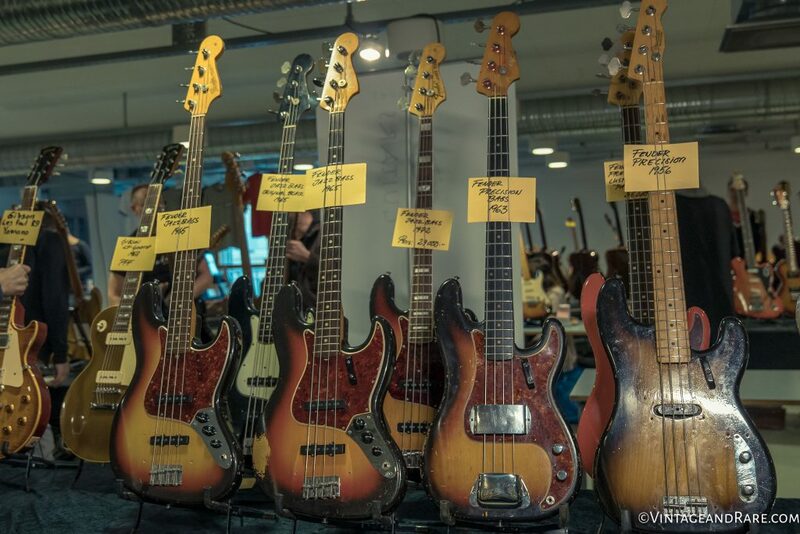 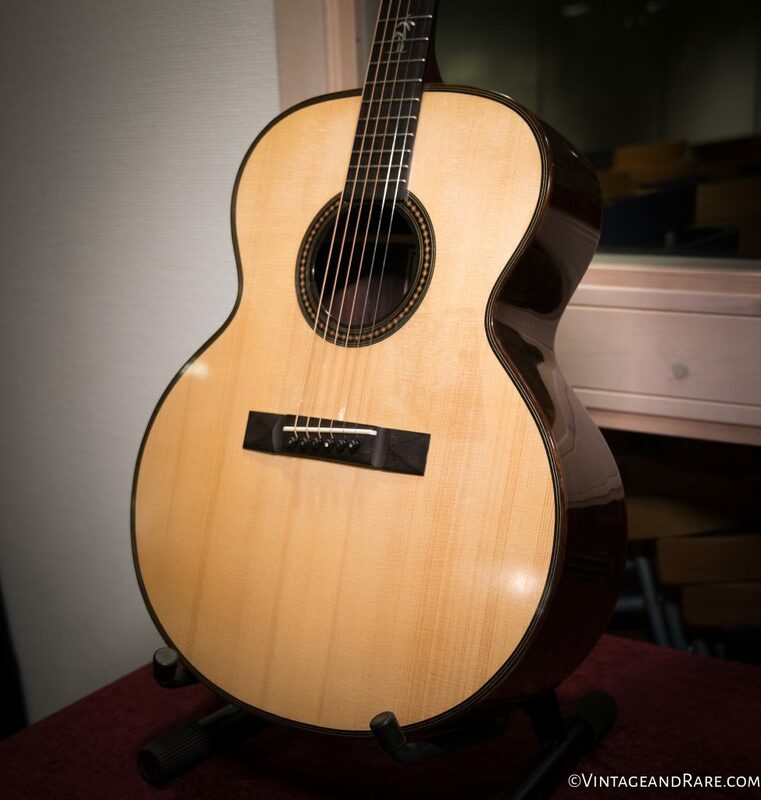 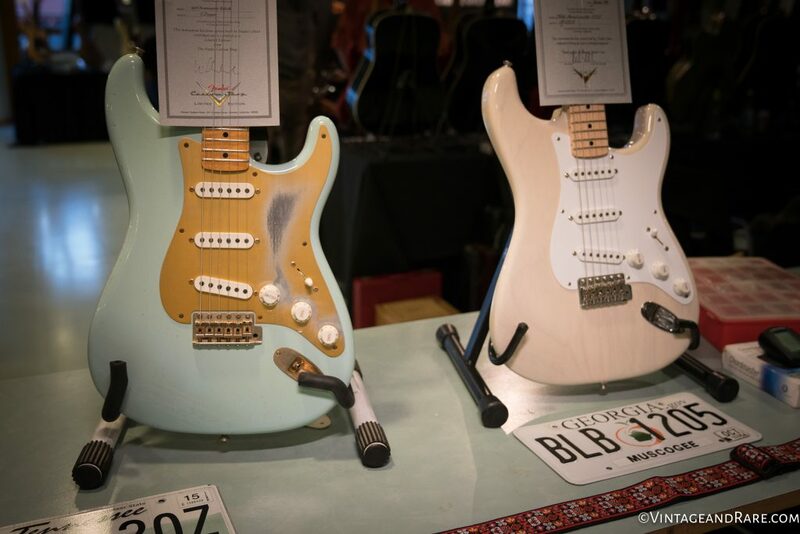 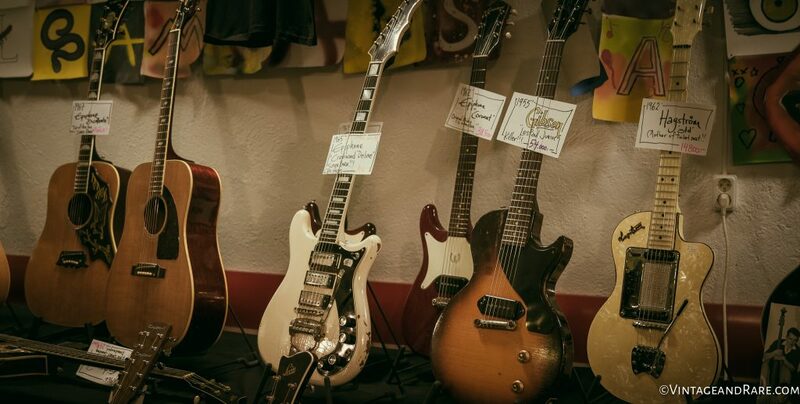 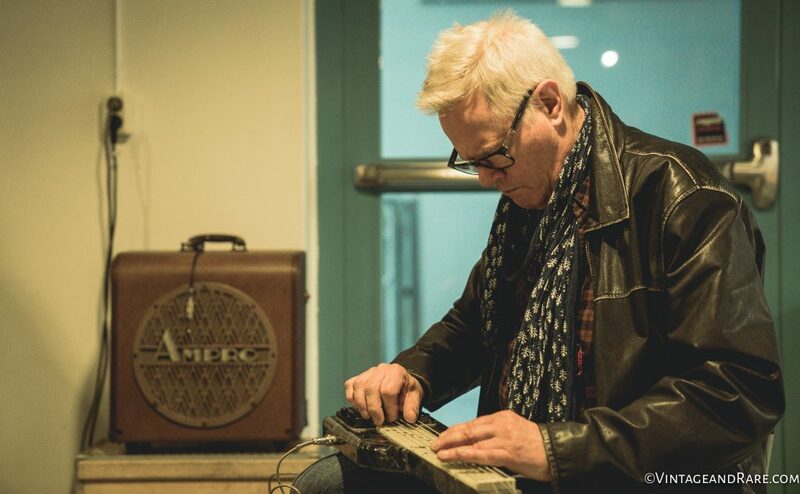 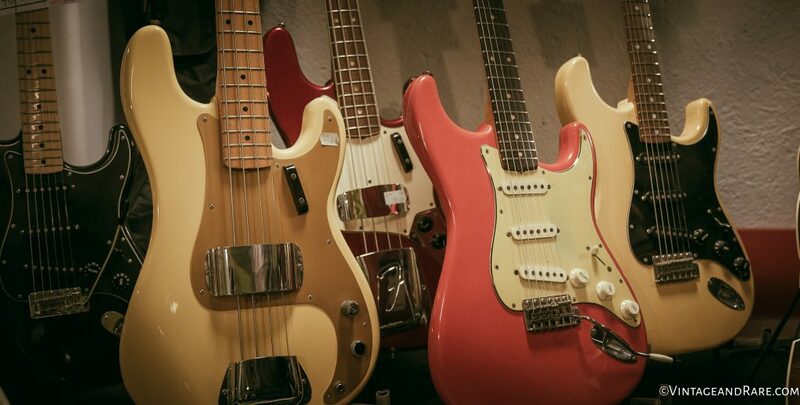 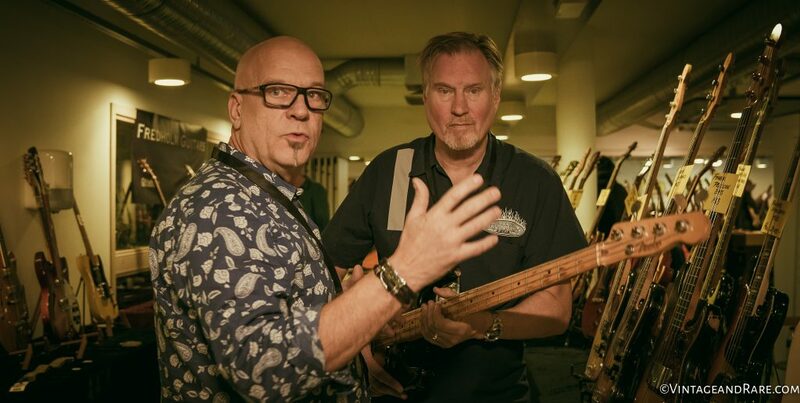 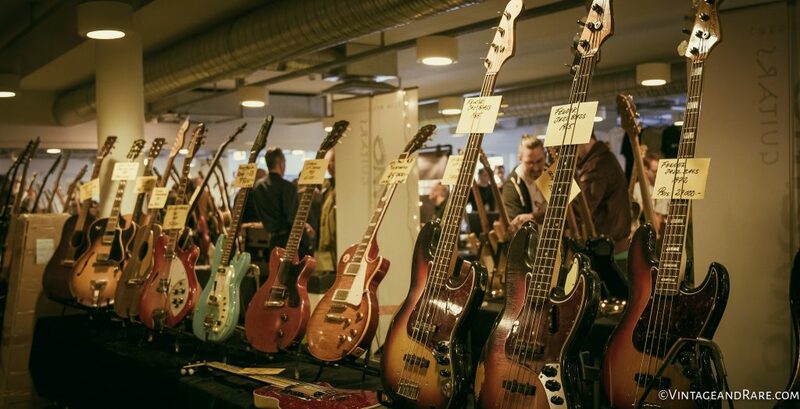 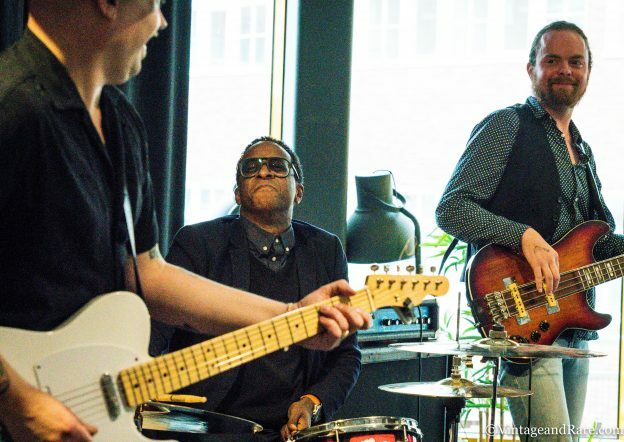 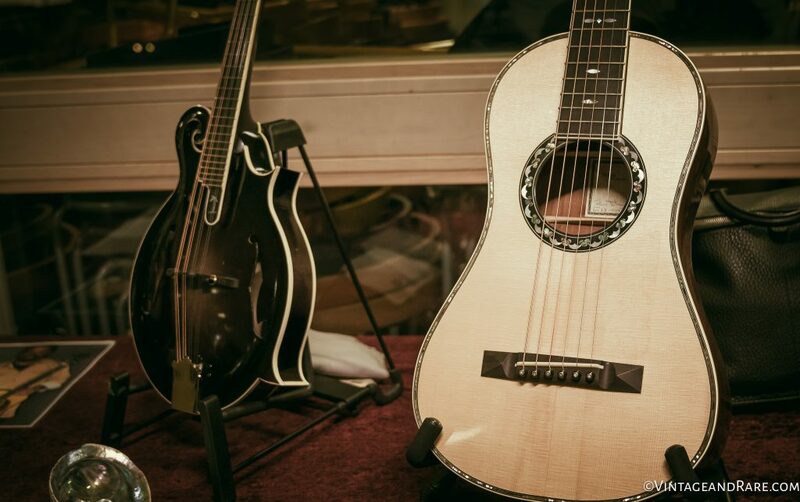 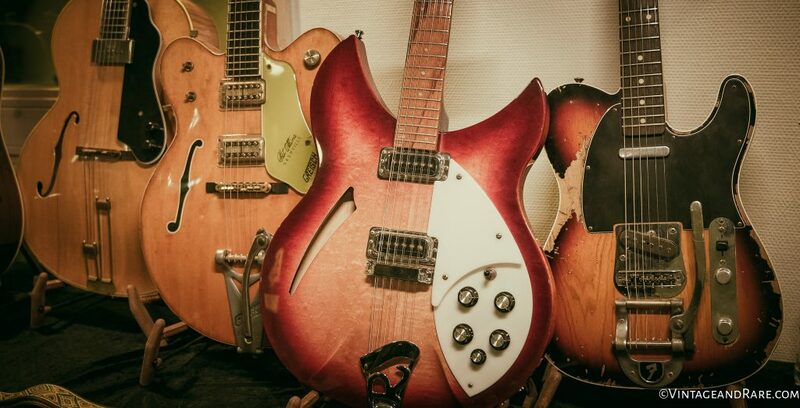 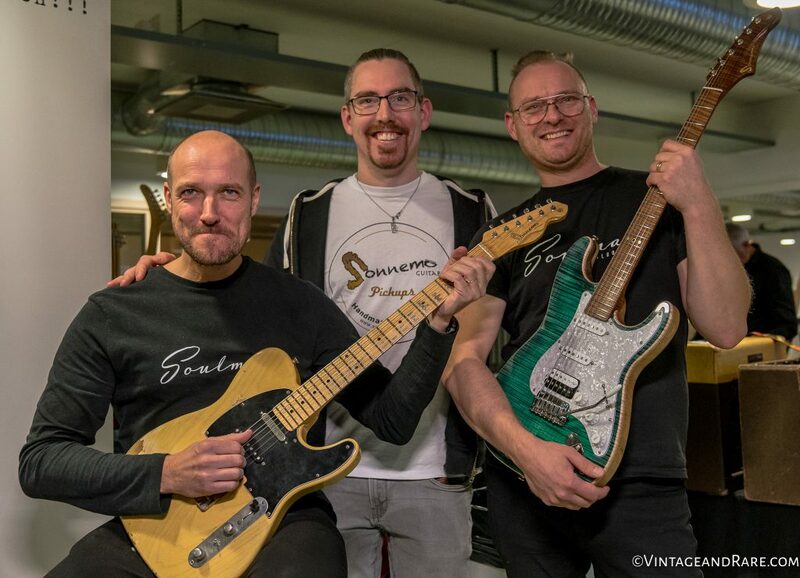 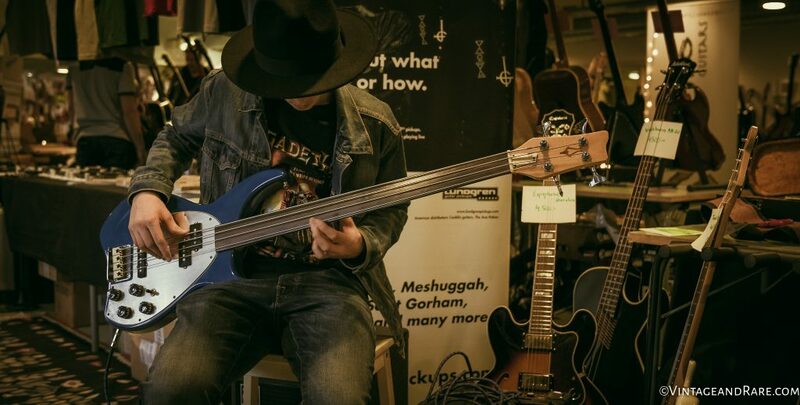 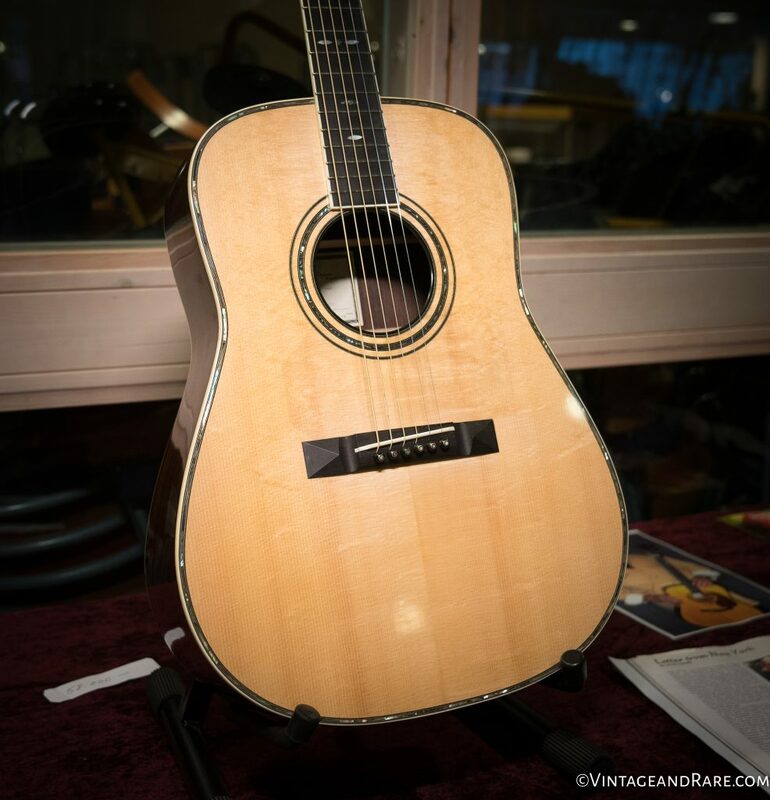 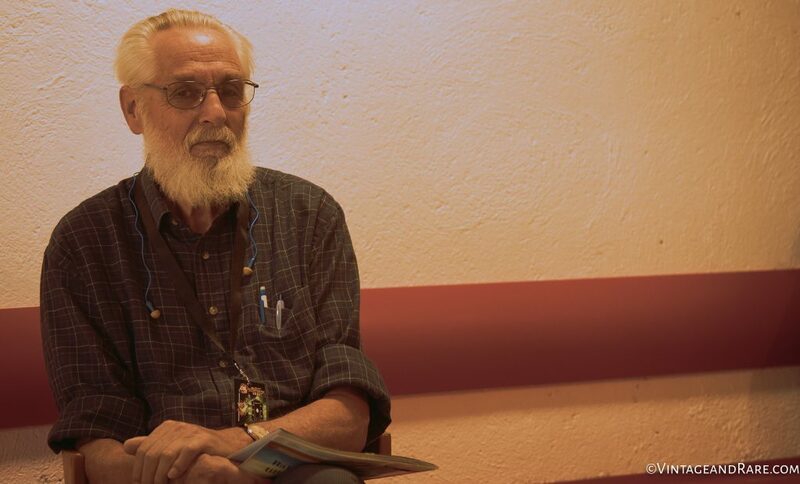 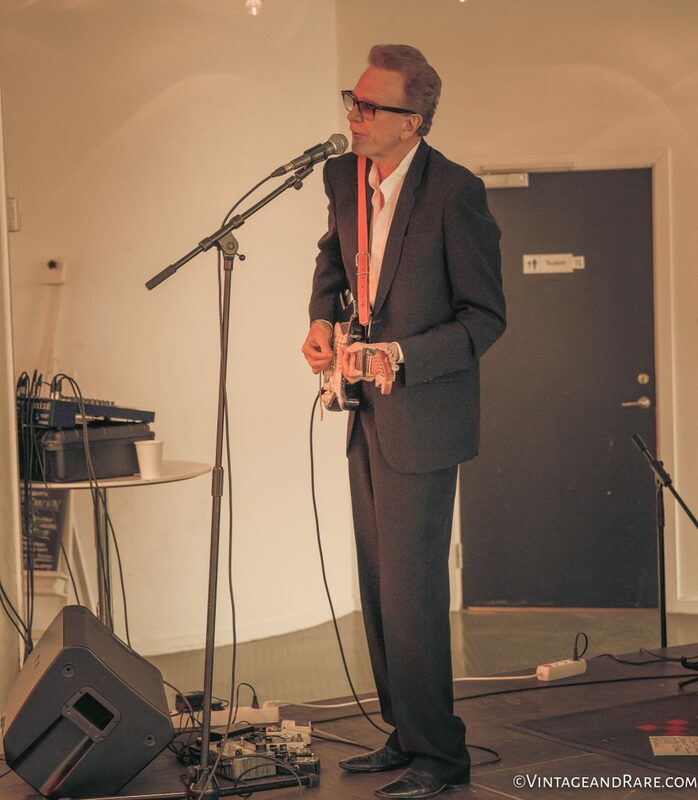 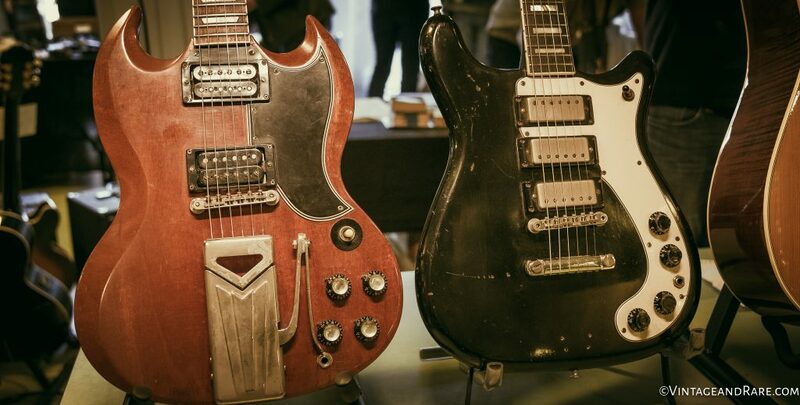 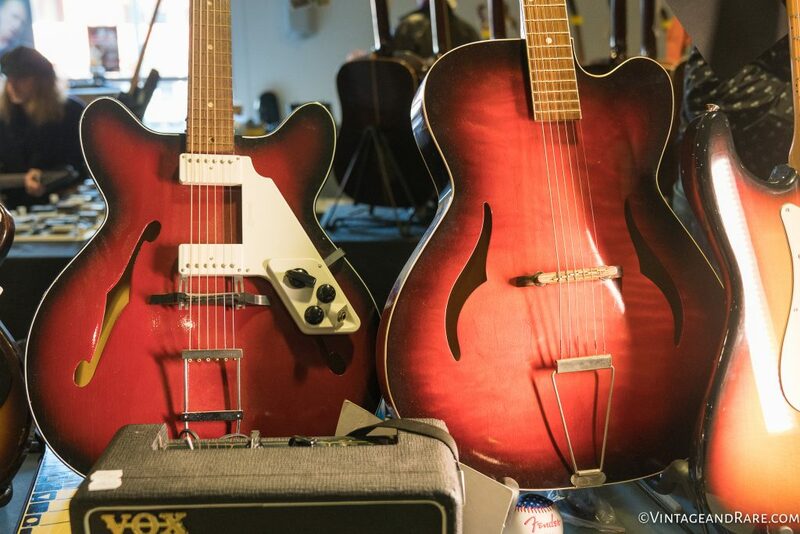 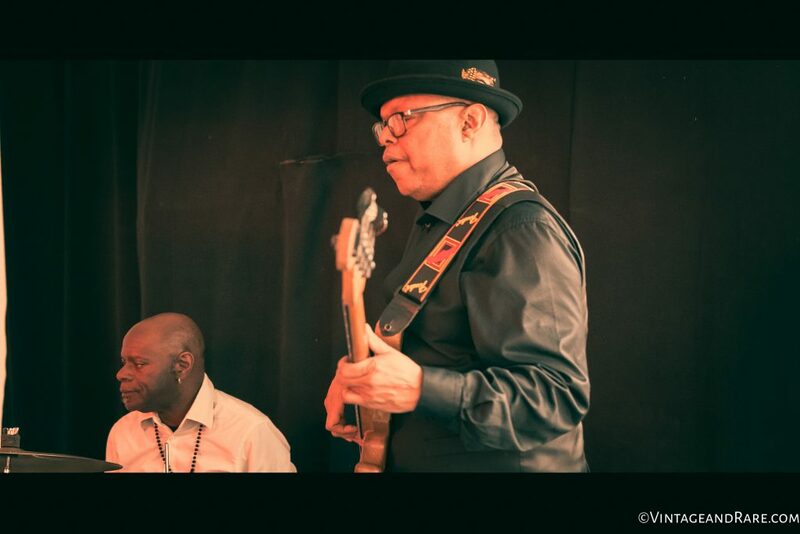 Anders has been collecting Bursts since the 70´s and is known as one of the premier vintage guitar dealers in Scandinavia for highend and collectible vintage guitars. 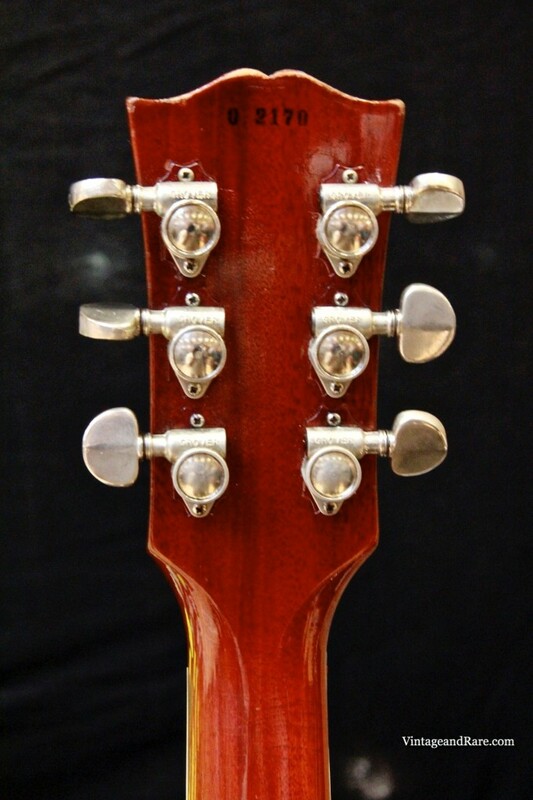 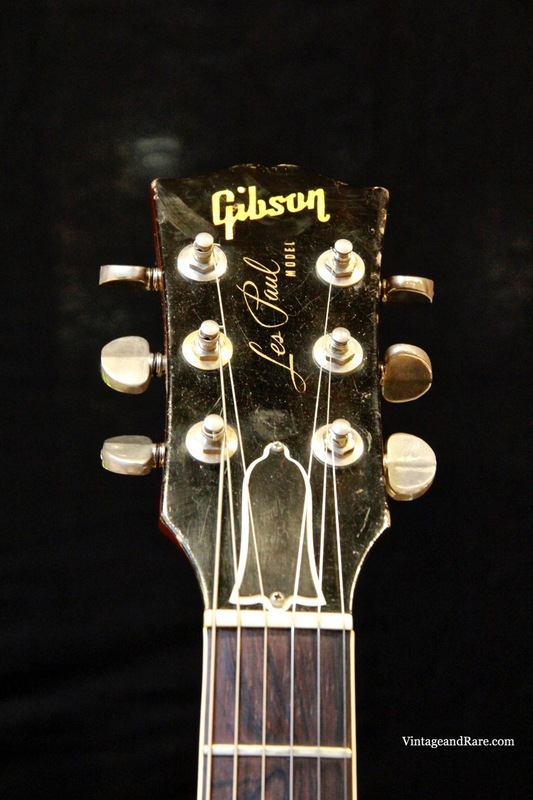 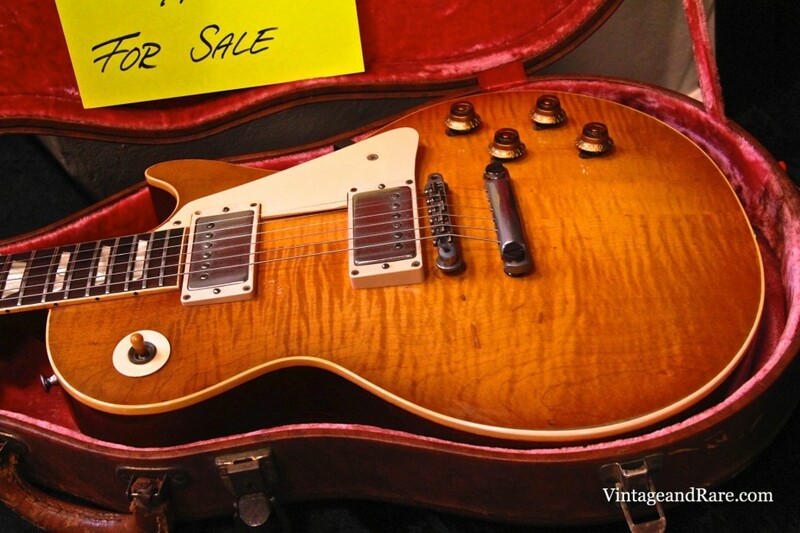 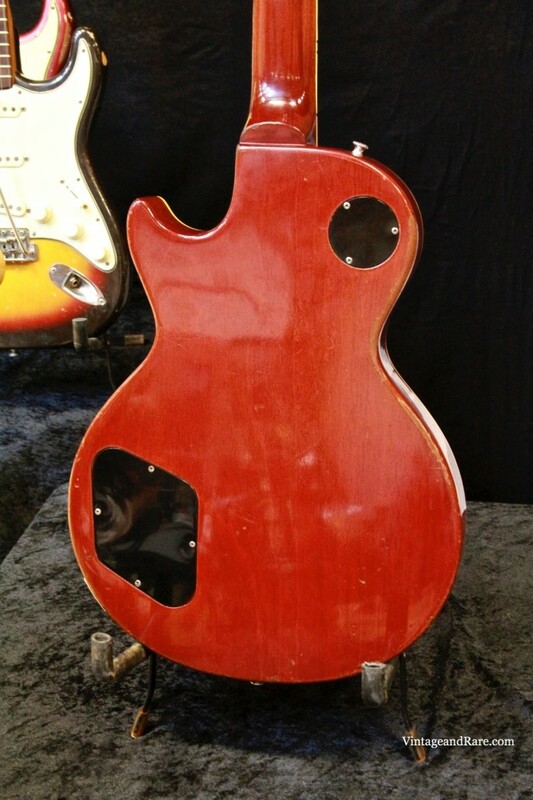 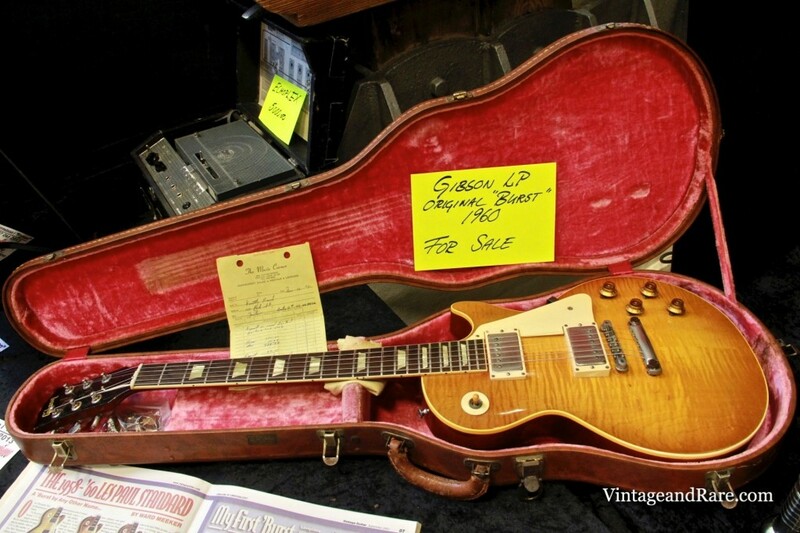 The 1958 – 1960 Gibson Les Paul Standards are the most collectible guitars within electric solidbody category.